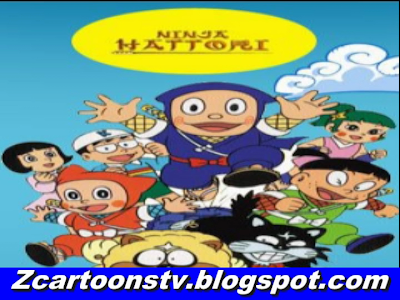 Now You Are Watching Ninja Hattori-episode 29th June 2 in 1 in urdu.If You Have Any Kind OF Problem In Watching Video Then Comment Us.If You Like Our Website Then Share It With Your Friends. 10-year old Kenichi Mitsuba is an average kid who goes to elementary school and struggles with his studies. Meanwhile a little ninja named Hattori Kanzo befriends Ken'ichi. Hattori is now a part of the Mitsuba family along with his brother Shinzo, and his ninja dog, Shishi-Maru. Hattori helps Ken'ichi with his problems, and constantly keeps an eye on him, as a good friend. Yumeko-chan is Ken'ichi's girlfriend. Kemumaki, a Koga Ninja and his ninja cat Kagekiyo (called Amara and Kiyo respectively in the Indian versions) always trouble Ken'ichi. Ken'ichi asks Hattori to take revenge. Although Hattori is a good friend, Ken'ichi sometimes fights with Hattori due to misunderstandings created by Kemumaki. thanks for uploading.Please upload more ninja hattori Episodes. 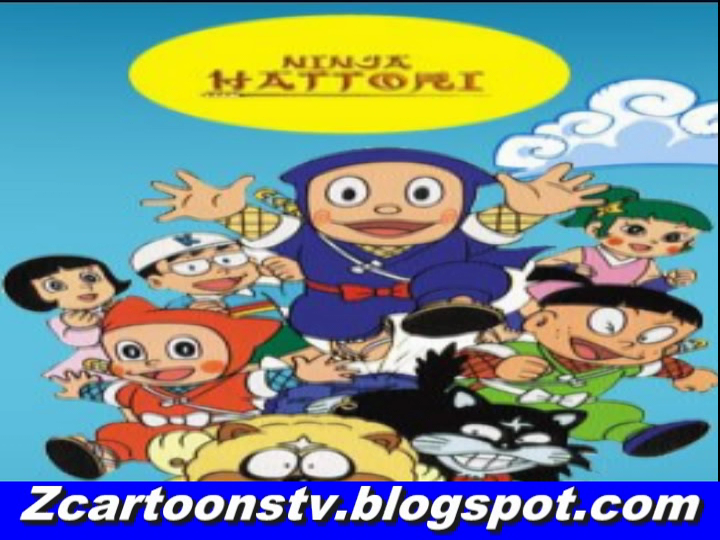 Dear Mohammad Hamid, We Shall Upload More Ninja Hattori Episodes As Soon As Possible.